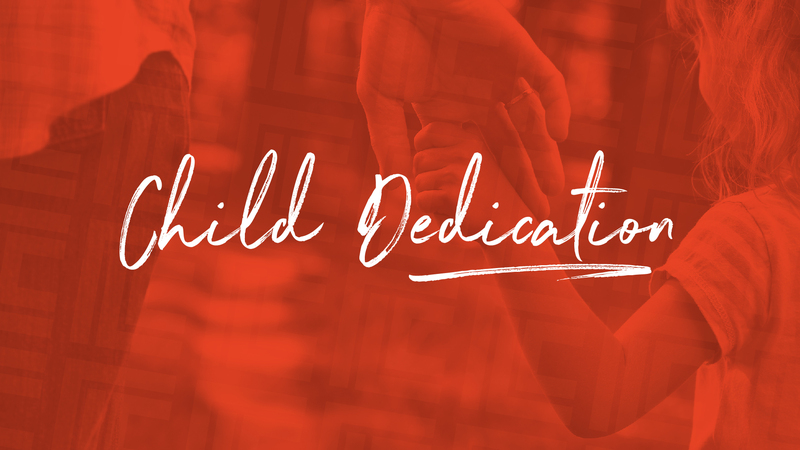 Join us for a special ceremony for parents to dedicate their children. This is our opportunity as a church to stand behind and encourage families who are taking on the incredible task of raising a child. If dedicating your child is something that you or your family would like to participate in, please sign up below. 1. Send in a picture of the child and a family photo. 2. Choose a verse that you wish to represent your dreams and prayers or holds a special promise for your child. 3. Write a short letter for their children sharing the dreams and desires they have for their child in Christ and their commitment to raise them to follow Him.